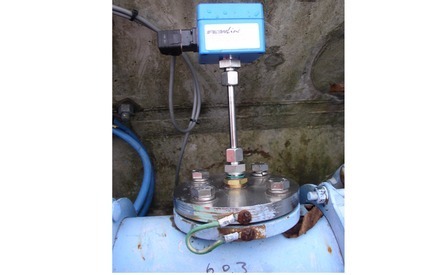 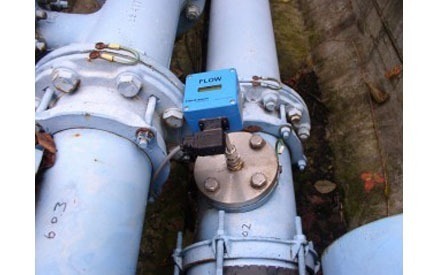 Thermal Mass flow meters for measurement of gases and air flows. 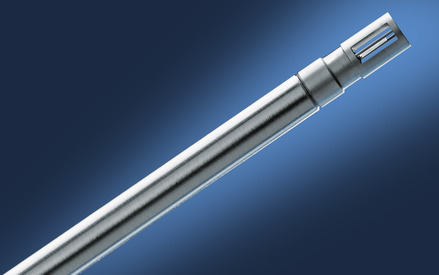 Höntzsch TA10b sensors use a thin film sensor element. 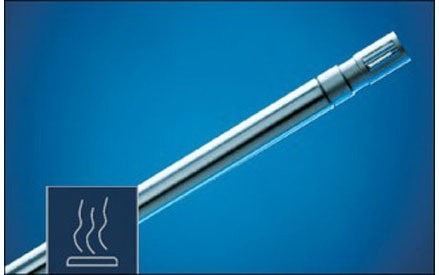 Thin film sensor elements consist of an electrically heated Ni-resistor an a Ni-resistor temperature probe. 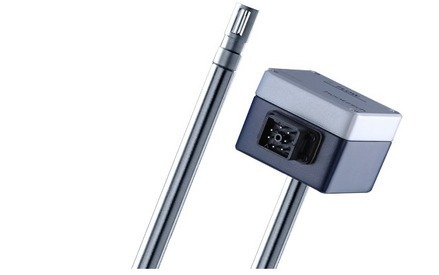 Höntzsch TA20 sensors and measuring tubes TA Di consist of an electrically heated Pt100 and two Pt100 temperature probes. 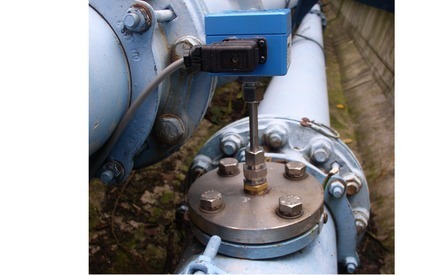 One of the two temperature probes measures the temperature of the electrically heated Pt100, the other the temperature of the flowing gas. 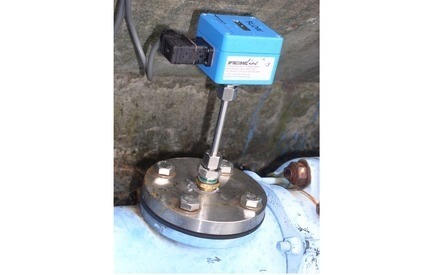 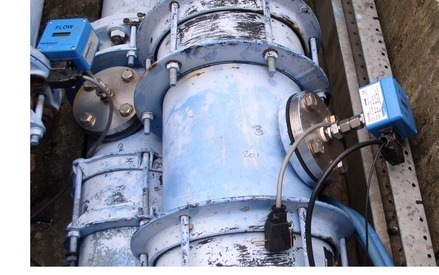 Measuring tube for registering standard volume flow, air mass flow and temperature of air.